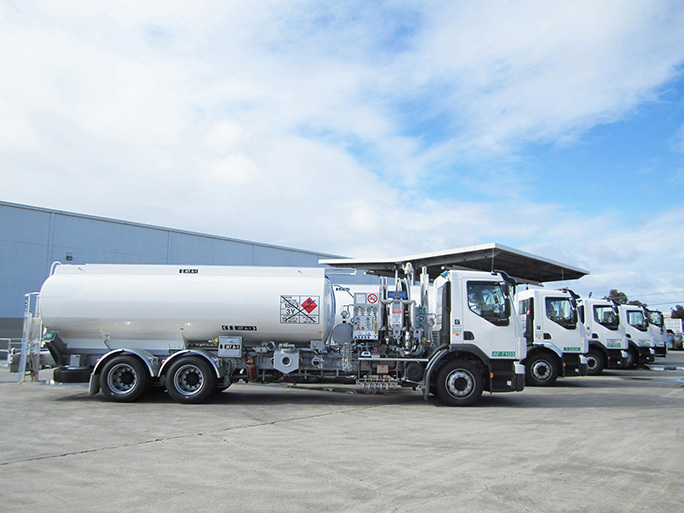 We provide Aviation Refuelling with any chassis & diverse capacity, designed for efficient and safe aircraft refueling at any location, transferring fuel into the aircraft through pumps, filters and measurement systems. Hydrant Dispensers are designed for the global market. 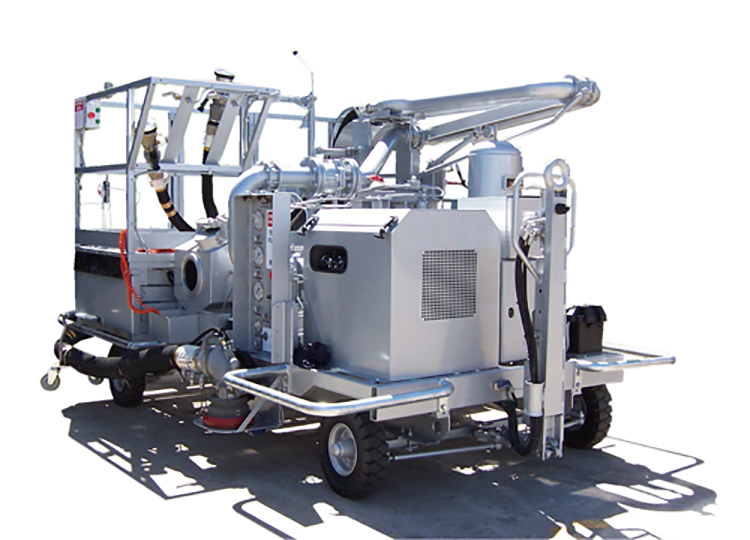 The Hydrant Dispenser is capable of efficiently dispensing aviation fuel from an underground hydrant system into a jet aircraft by aviation refuelling personnel via the underwing nozzles. 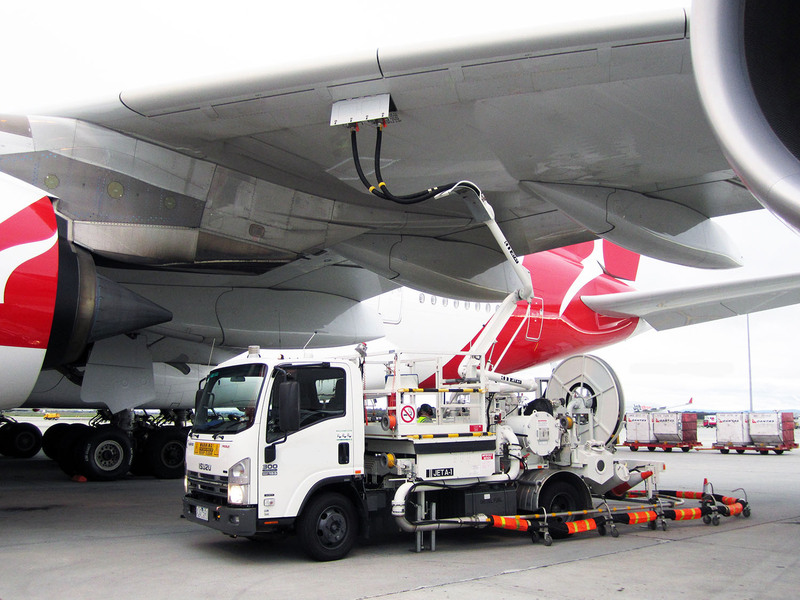 Hydrant Refueling Carts are proven around the world as an effective and efficient method of aviation refuelling. With a small physical footprint and low carbon footprint.